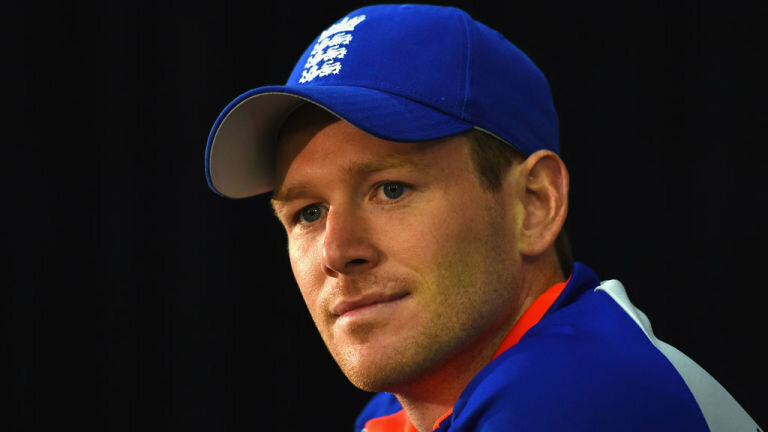 One-day captain of the English team Eion Morgan has asked for the game to adapt to change ahead of the ECB new city-based T20 tournament. He claims that the new generation of fans are falling out of love with the sport so the game has to evolve to accommodate them. Morgan addressed chairmen and chief executives of the 18 countries. He was invited to the meeting in London by the ECB chief executive Tom Harrison. Morgan addressed them, hoping to tackle their reservations ahead of the crucial vote next month where the new tournament would be seeking a final stamp. The Melbourne Stars and the Sydney Thunder will share honors as they face off in two KFC Big Bash League warm-up matches holding in Albury. The Border Bash, which also featured a Rebel Women’s Big Bash League Showdown between the Stars and the Thunder, will see the BBL05 finalists go through their paces in front of over 9000 people. Following an economical performance from their bowlers, they were able to hold off the Thunder, despite Kurtis Patterson’s 17-ball 31. Adam Lyth seems to be wasting his opportunities in the current Ashes and the time is not that far off when he would find himself on the radar. He did get a century against New Zealand, but, in the 5 innings that he has played against Australia, every time he has been caught behind the stumps and that is really a concern. In the first couple of games, one could feel that he got a few corkers and probably, any batsman in the world would have nicked those. But, the shot that he played in England’s first innings at Edgbaston yesterday, he would not be happy with that at all. It was a wide cross-seam delivery by Josh Hazlewood and after pitching, it was going further away. It was surely to be left for the wicketkeeper. But, Lyth just threw his bat at it and got the edge. For a fraction of a second, he would have thought he got away with it as Adam Voges at the first slip position for Australia juggled with the ball a little bit before grabbing it eventually and sending the Yorkshire left hander on his way. 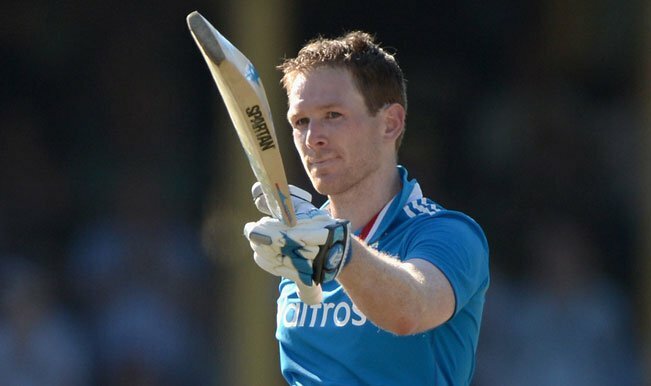 Eoin Morgan missed his hundred at Leeds in the 4th One Day against Australia, but, his innings ensured that his team equalized the series 2-2. Now, the 5th game, which is going to take place in Manchester, has turned into a decider. Hunting down the target of 300, England had lost three wickets below the 100-mark and all the hopes were lying with the skipper again and the Middlesex man was up to take the responsibility. He knew even if he played quietly for a brief period of time, it was of no worry as the required run rate could be caught up later on, but, losing more wickets at that juncture would have been disastrous. He took odd calculated risks in between and punished the bowlers whenever he was given width outside the off stump, but, till the 35th over mark, his focus was mainly on singles and twos. And, very calmly, he got England to a position where they had enough wickets in hands with not too many runs required to score. Morgan would definitely have liked to stay till the end and finish the job himself, but, a brilliant catch at backward point by Glenn Maxwell sent him back to the hut. However, the likes of Bairstow, Plunkett and Moeen Ali played good hands thereafter and England got to the target in the penultimate over.